Hey! 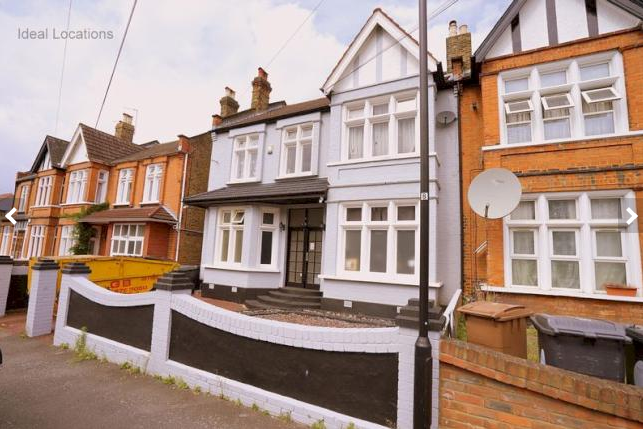 Anyone wanna buy a 6 bed house in Leytonstone for £1.2m? Looks nice, needs a bit of TLC and WOAH WHAT IS THAT?? 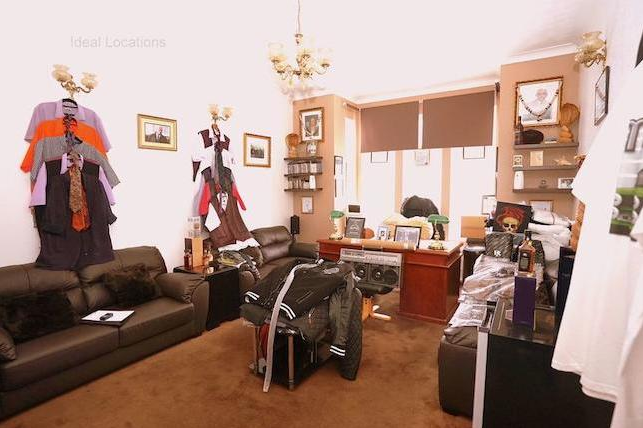 This is a house on sale in Leytonstone for £1.2million. It looks nice, if in need of a bit of TLC. 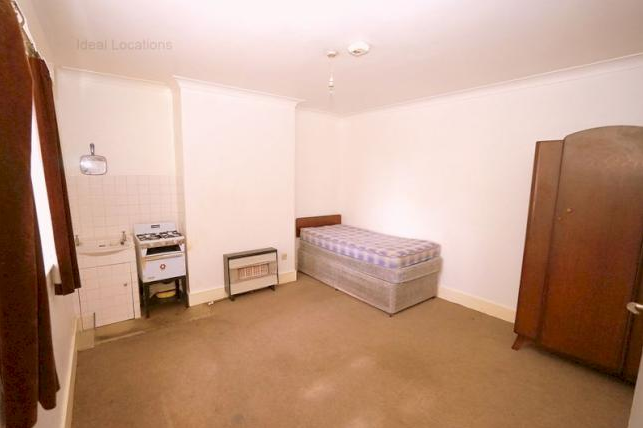 But if you keep scrolling through the photos there's something very... off... about one of the bedrooms. The house is listed on Zoopla as a "rare semi detached double fronted Victorian property, set over 4 floors, with many original features. The accommodation boast 13 rooms in total excluding kitchen and 4 bathrooms and off street parking and a good size garden." They neglect to mention anything about the knife / kill room. Here's the outside. Looks perfectly nice. Tad pricey. Bedrooms look nice enough. Empty fish tank a bit weird, but to each their own. Ok, the decor isn't great, but it's easy to see this house has potential. 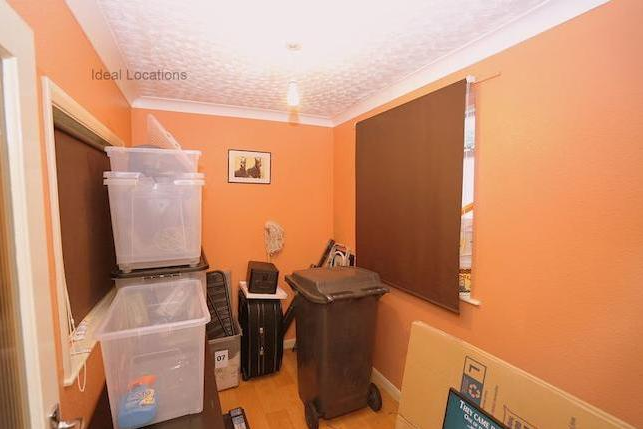 Plenty of storage space in the wheely bin room. Yet more bedrooms. 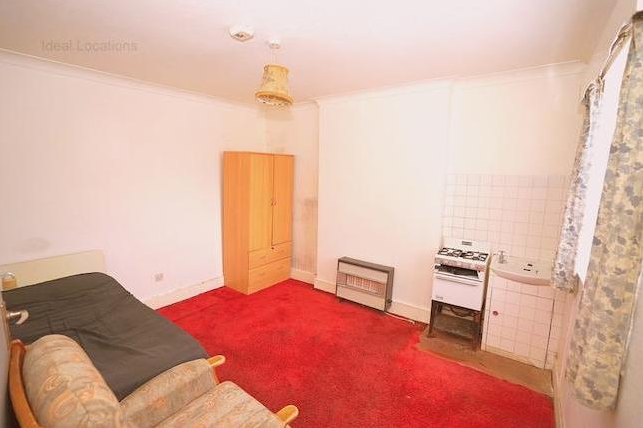 Bit weird that it's got an oven, but that's a bonus we guess. Hmm, this one's got an oven too. What's going on here? This one doesn't have an oven though. Wait, holy sh*t what was that?? 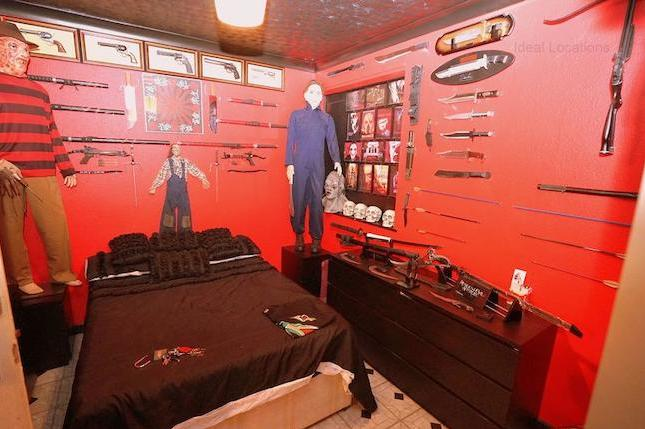 Yes, the property appears to have one room dedicated to knives and the people who use them, with assorted pictures of guns above the bed. 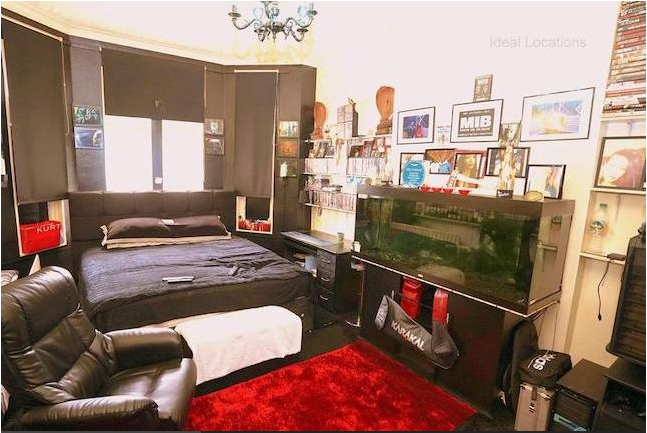 The kill room, which isn't listed on Zoopla as one of the attractions of the house, contains everything the aspiring serial-killer / multimillionaire could possibly want from a bedroom, even down to the ominous looking padlock that they left on the bed before taking a photograph. For good measure, there are giant statues of Freddy Krueger and Michael Myers standing in the corner to watch you whilst you sleep, and four fake skulls lined up in a row to remind yourself how creepy your sleeping arrangements are (lest you ever forget). 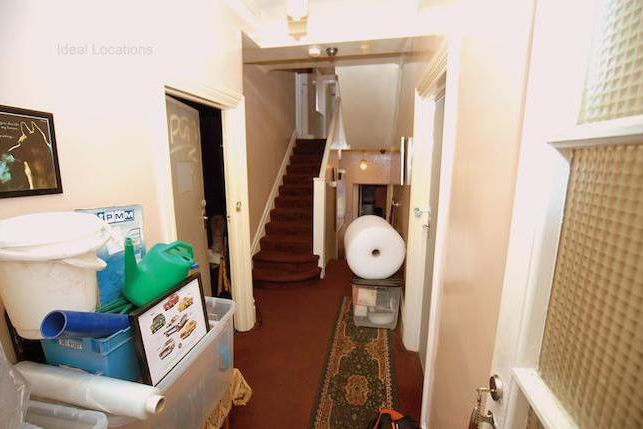 So if all that appeals to you, the house is being sold on Zoopla for a nifty £1.2m. Zoopla say the property would make an excellent "large family home". Assuming you're the family from the Texas Chainsaw Massacre. People have been going crazy online about the house after "Stripper & occasional DJ" LDLDN tweeted about it. @LDLDN @biscuit_ersed The work thats needed on the kitchen is putting me off. But mostly people think that the house is so nice there must be some sort of catch. 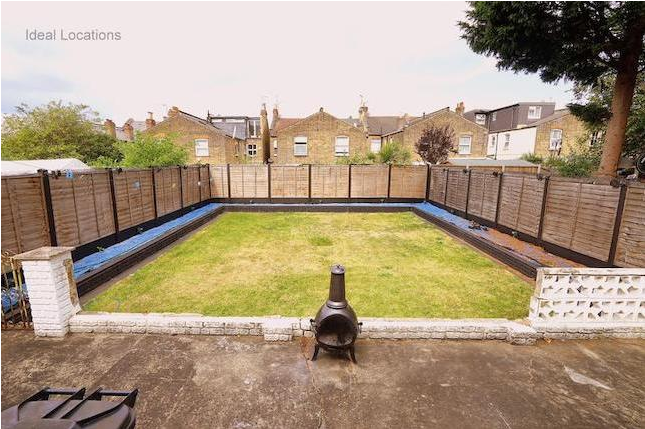 @LDLDN "Buyer must sign legally binding agreement never, ever to dig up the patio"